Right now here at Fargo, North Dakota we are having “sun-in-the-sky-snow-on-ground” kind of weather. Which means, it’s still pretty cold though it’s sunny outside. The temperamental weather is enough to cause havoc on your skin. Notice carefully and you will see that your skin has become dull, flaky and dry no matter what type of skin it is. 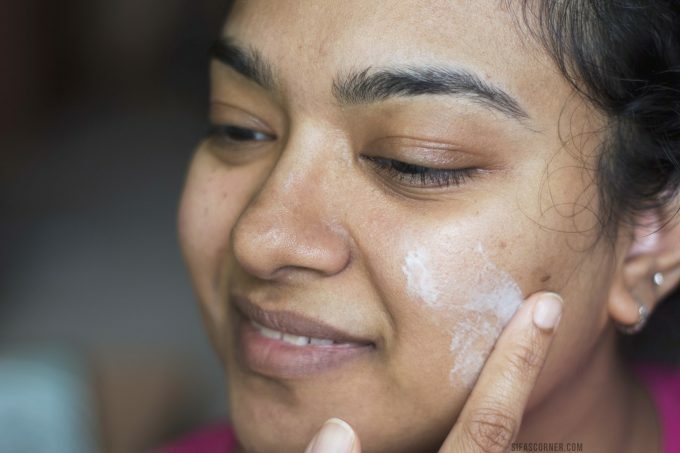 If you are not following a regular skin care routine, it will be more noticeable. 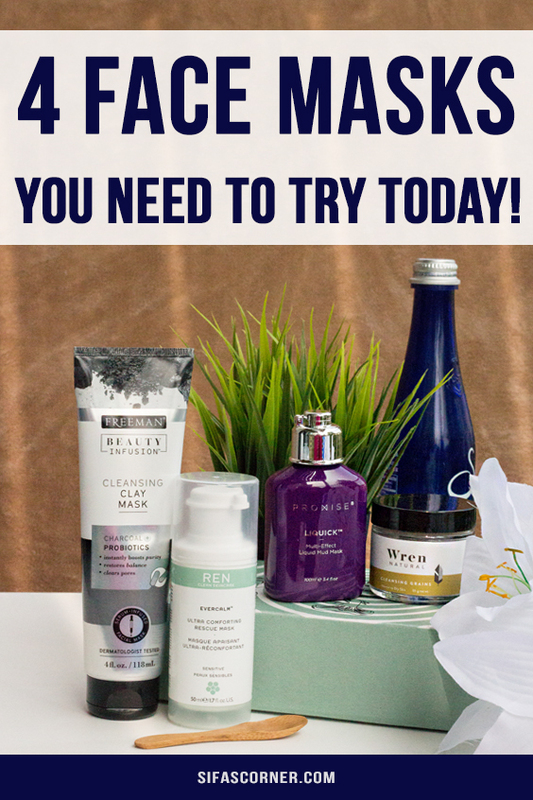 Which is why today I am going to talk about 4 face masks I have tried and which are perfect for winter to spring skincare for smoother clear skin. Starting off with an affordable mask from drugstore. 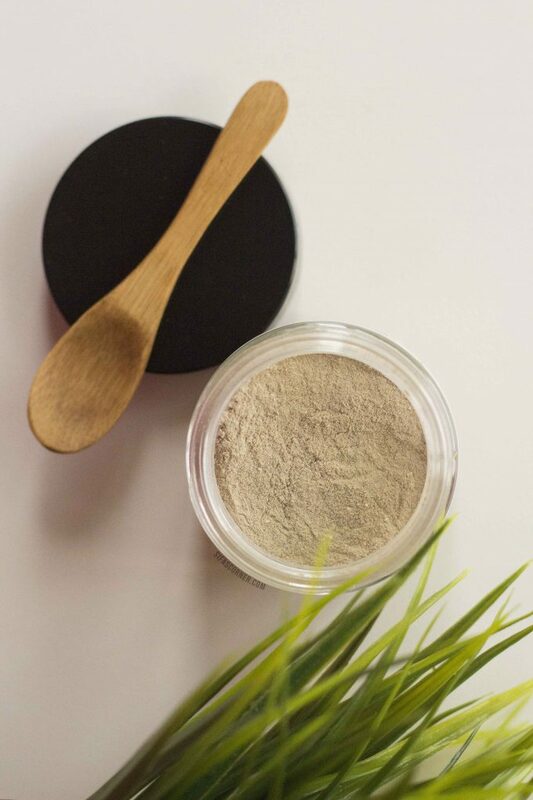 This cleansing clay mask cleanses and balances out my skin without overdrying. Sometimes I use it all over my face, and sometimes I just use it on the T-zone. Skin types: This mask is perfect for all skin types. 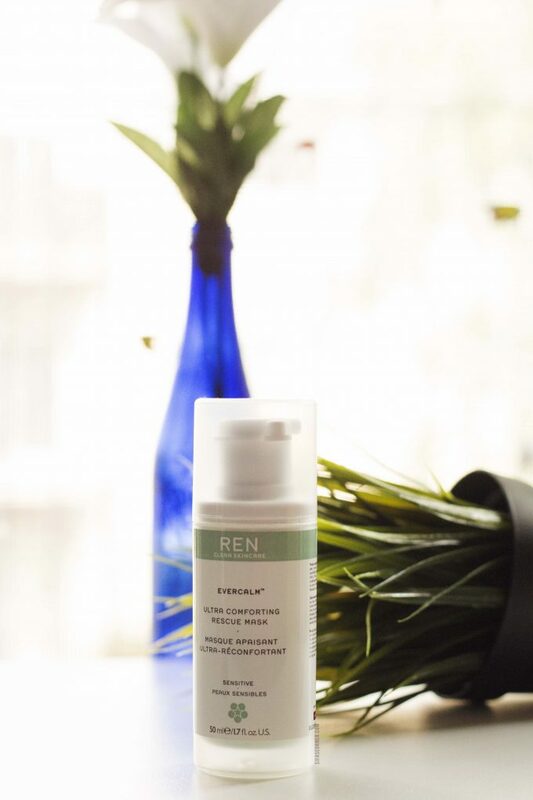 A soothing face mask that reduces redness, irritation, itchiness, and inflammation. This 10-minute rescue mask is ideal for skin that is red, blotchy, irritated, sunburned, wind-chapped, dry, stressed, or jet-lagged. This mask has a white mushroom extract to de-stress the skin and make it calm. 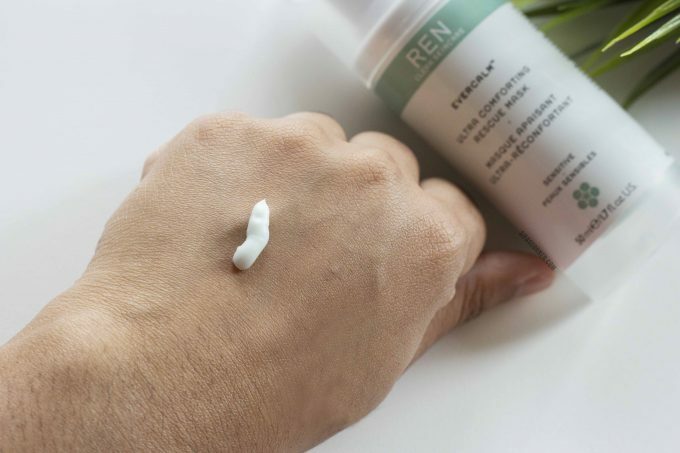 It’s like a thick cream and my skin feels softer and smoother after using it. It also creates a great base before makeup. Skin types: This mask is best for Sensitive skin. As the name suggests, this mask is liquid and quick acting. You will be needing as less as 5 minutes to get the benefits of this mask. Say hello to LIQUICK – the superfast liquid face mask that exfoliates, purifies and tones skin for a fresh-faced sparkle and baby-soft feel – in as little as 5 minutes! 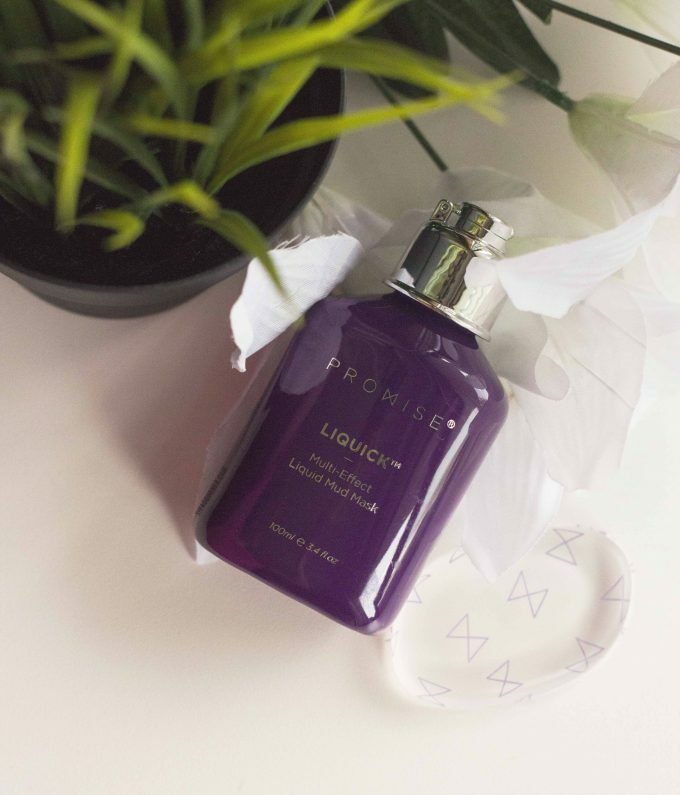 Thanks to its one-of-a-kind liquid texture, LIQUICK glides onto the skin for faster application and all-over coverage. 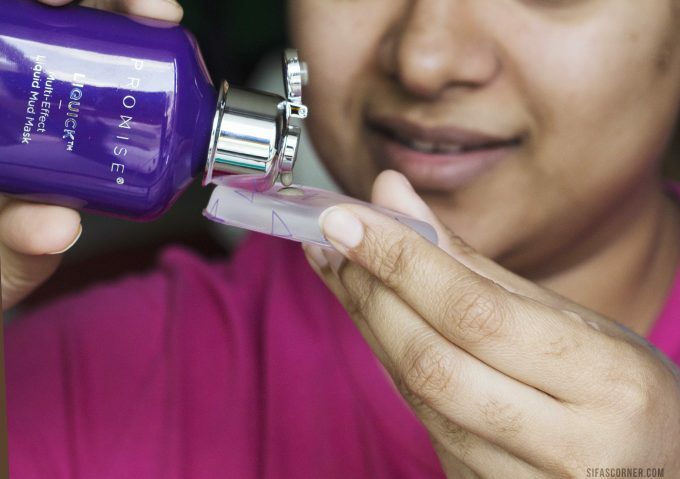 Once it’s set into a smooth mask, simply leave for 5-10 minutes for instant getup and glow. 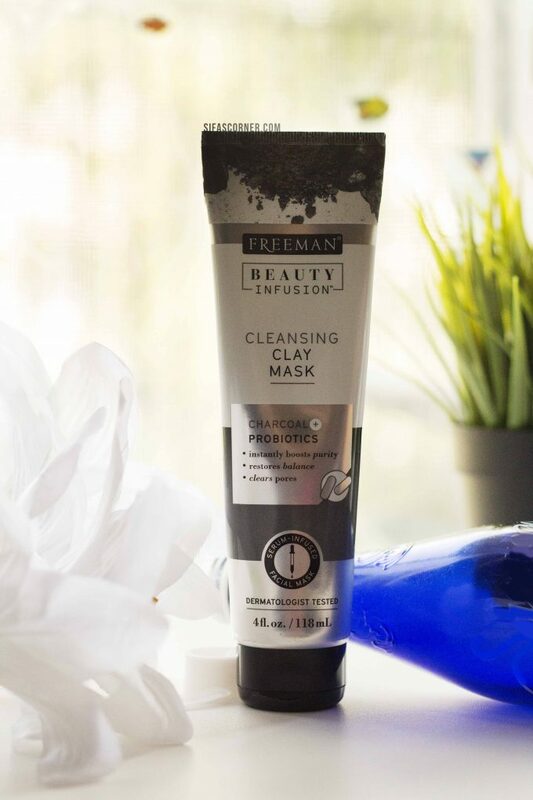 This mask has purifying minerals, Aloe Leaf Juice, Jojoba Oil and Dead Sea Mud. It minimizes large pores and exfoliates blackheads. 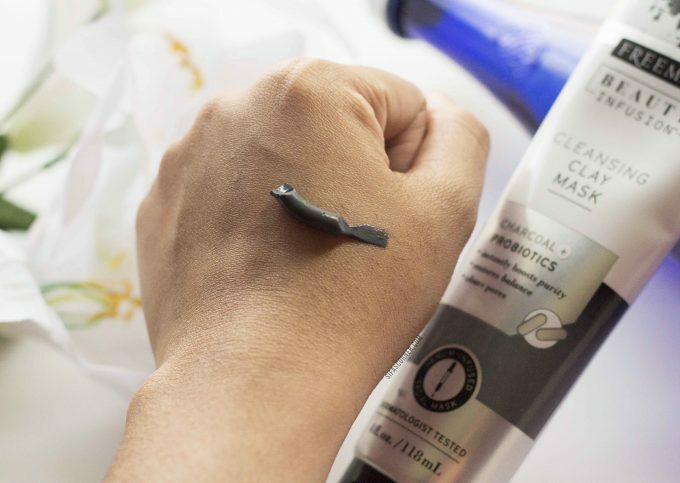 Just use the silicone applicator (included) to apply the mask, brush your teeth or do your hair. When it’s time to take it off, use warm water and gently massage your skin to take off the mask. Skin types: This is for all skin types. You can use these cleansing grains in 3 ways. As a cleanser, an exfoliator and a mask. 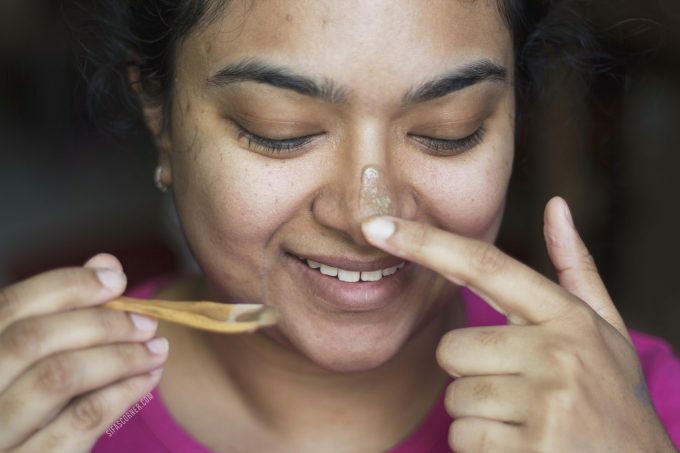 Scoop out the grains with the small wooden spoon, add some water to form a paste and then apply to your face. To exfoliate, gently massage in circular motion. To use as a mask, leave it on for 5-10 minutes. Rinse off with warm water and you will notice the clean and smoother skin. 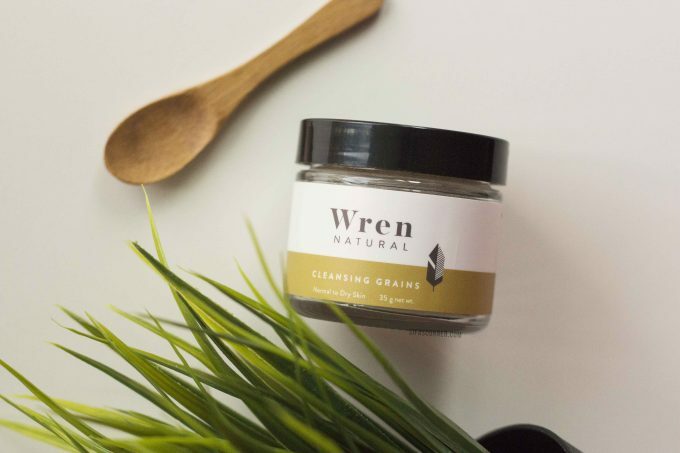 The perfect blend of ancient, natural grains is crafted to cleanse, exfoliate, calm, and balance all in one. It even doubles as a face mask if you leave it on for a while. Mix with cream, coconut water, coconut milk to be creative. Skin types: It comes in 2 types. One for Combination skin and one for Normal-Dry skin. I am using the latter. 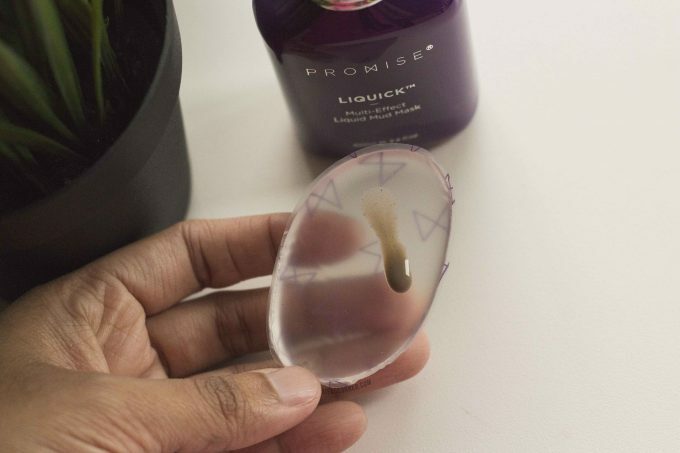 PROMISE Liquick Multi Effect Liquid Mud Mask. I have used these masks on their own, and also in a multi-masking process. I can say for sure these live up to the hype and work great on troubled skin. 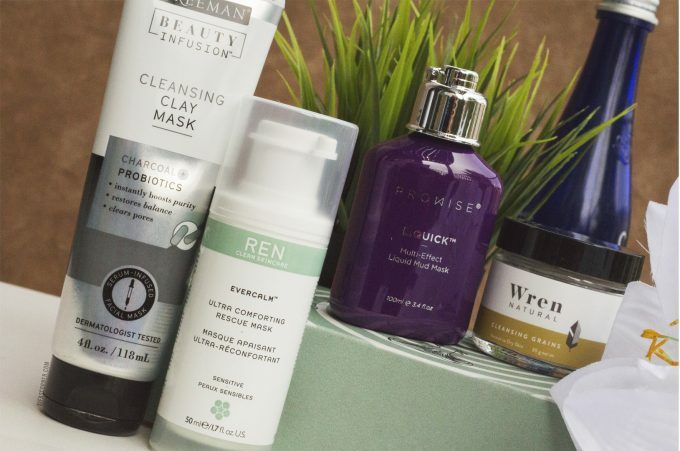 And also, it is to be noted that you cannot expect your best skin with only using face masks. 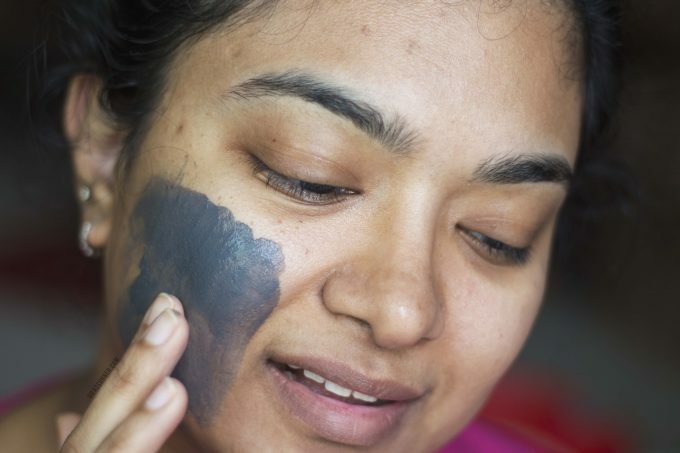 Follow these 5 tips for better skin from Metdaan. I highly recommend it.